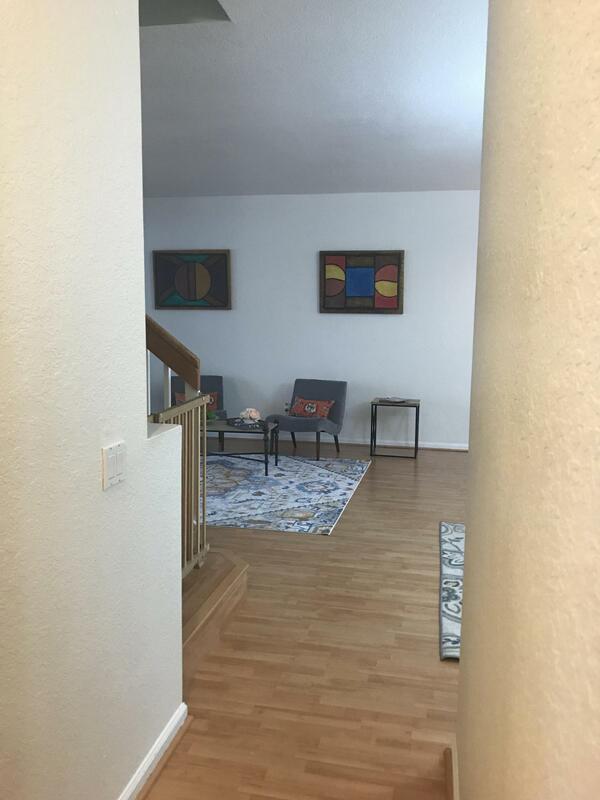 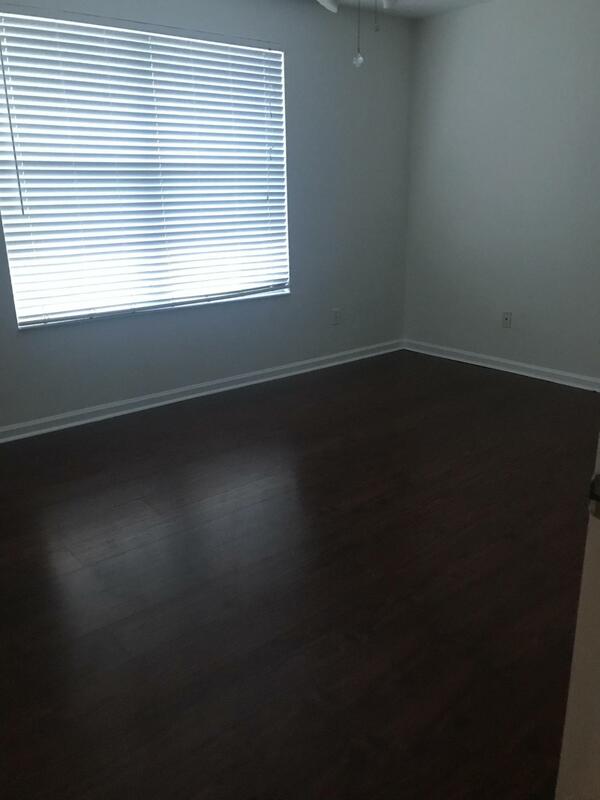 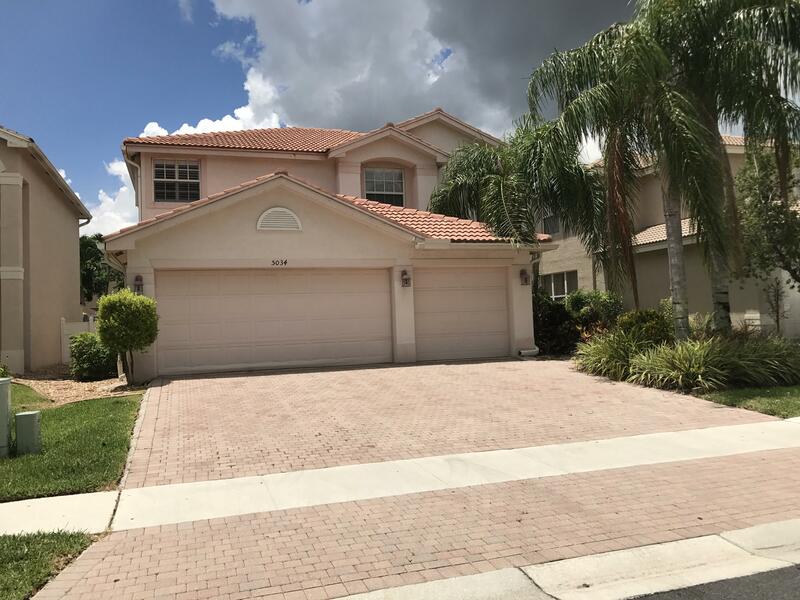 I am interested in 5034 Solar Point Drive, Greenacres, FL 33463. 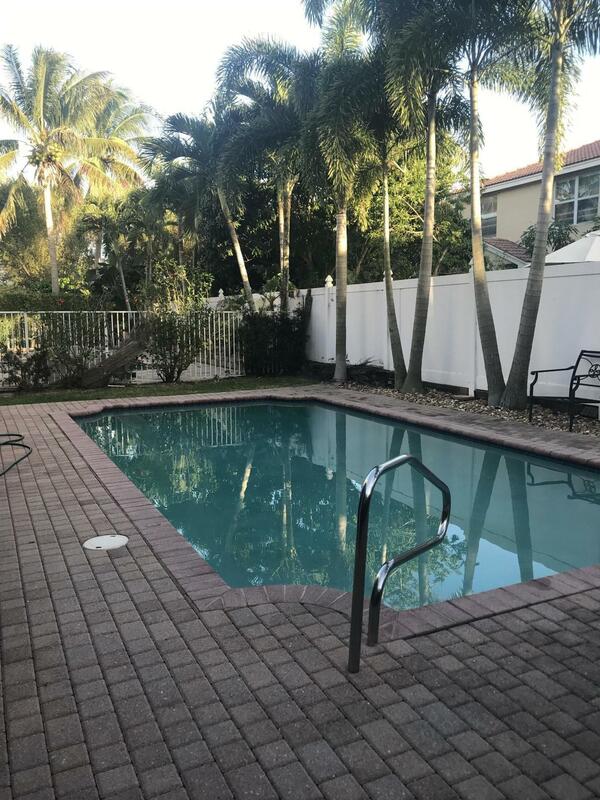 Make this Pool Home your dream home. 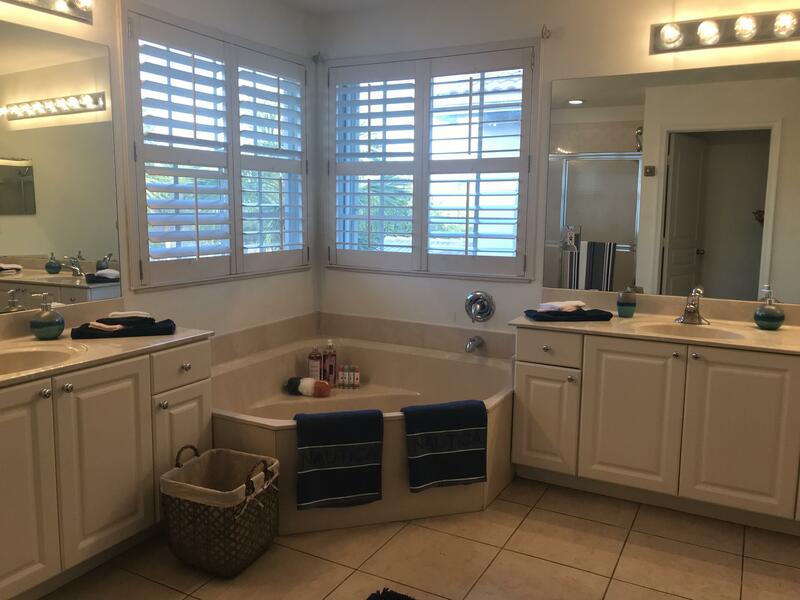 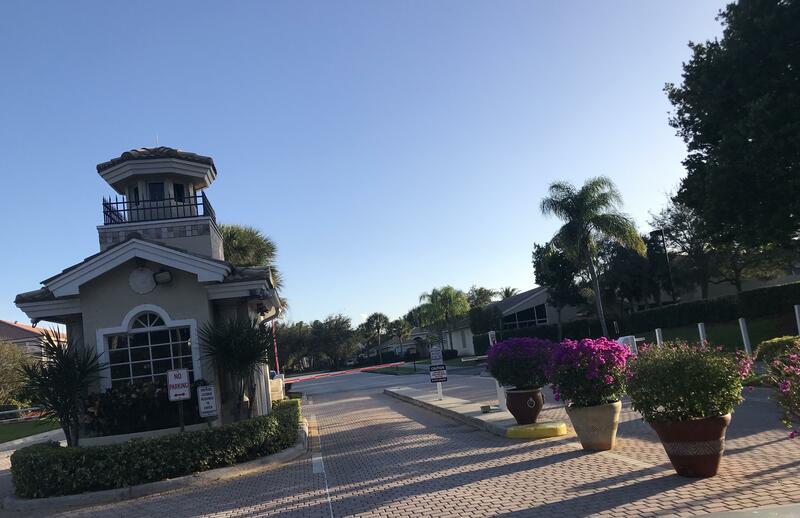 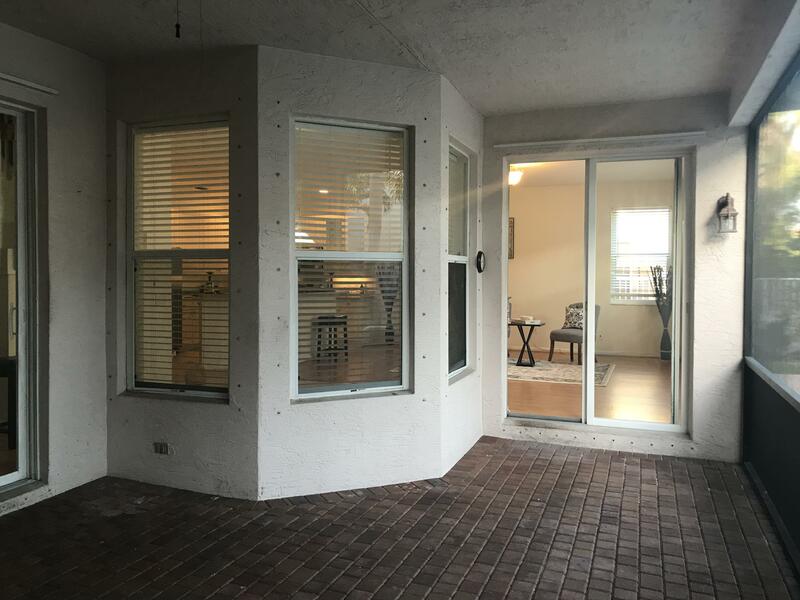 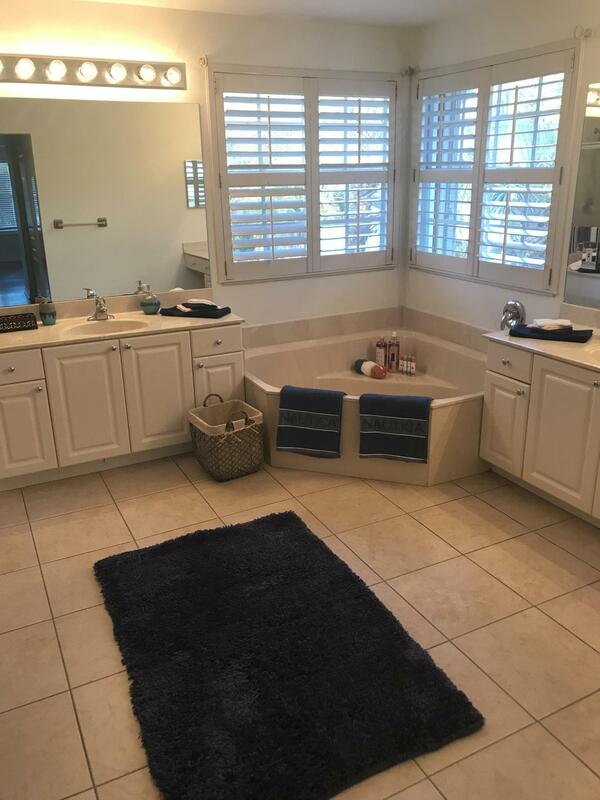 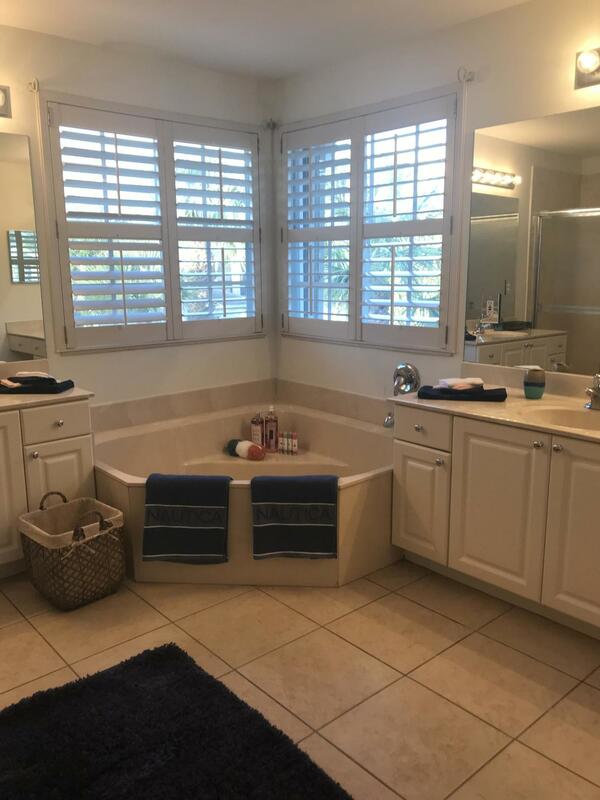 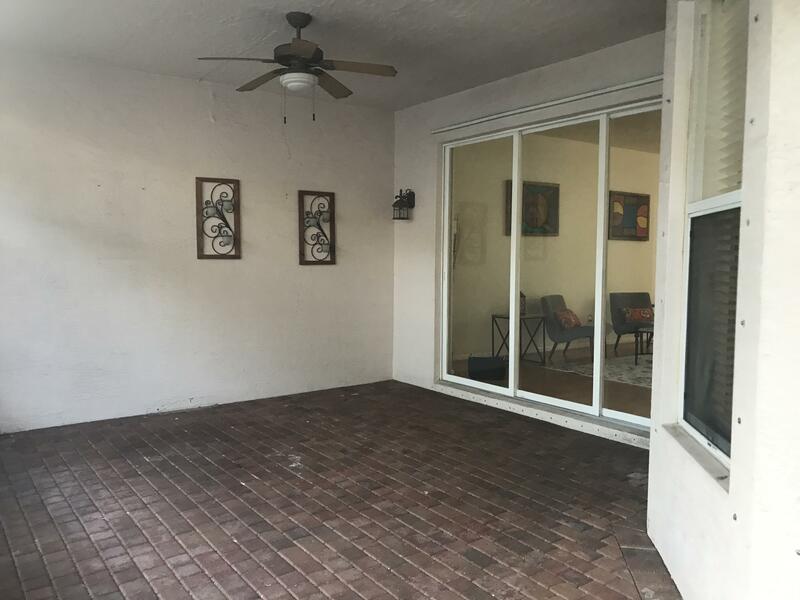 5 bedroom and 3 full bathrooms single family home in a gated community of Nautica Isles, located in the hart of Palm Beach County.Screened in patio, just perfect for entertaining, accordion shutters on most of windows. 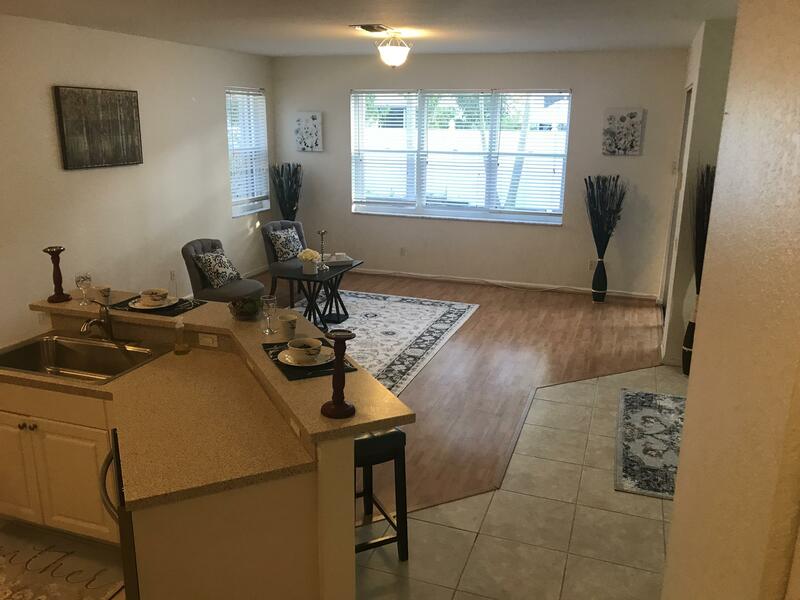 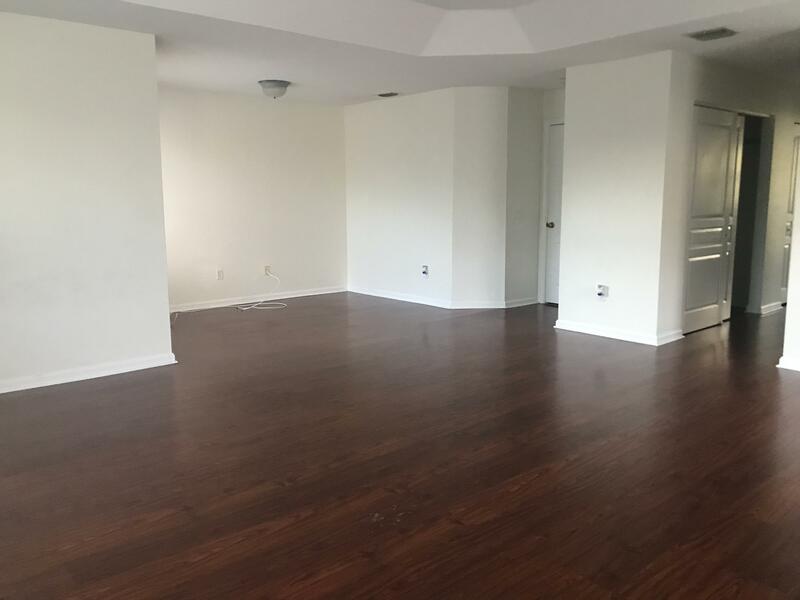 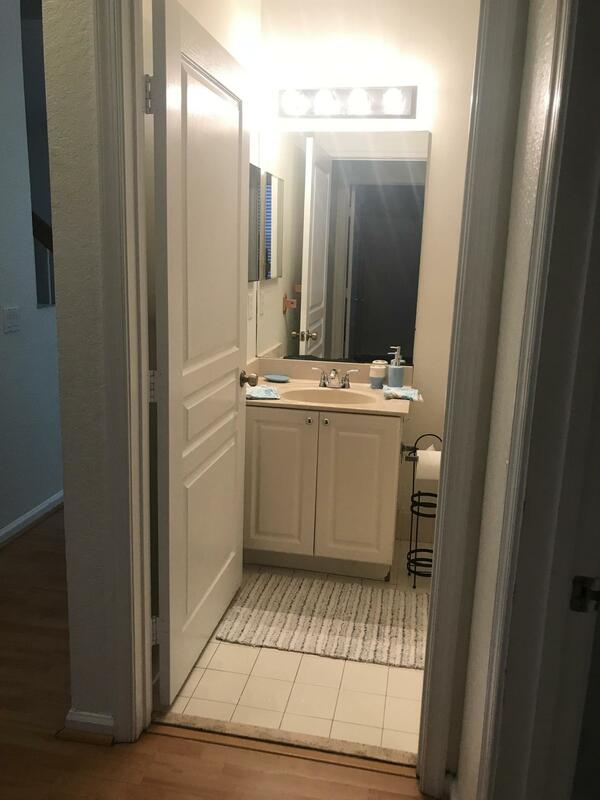 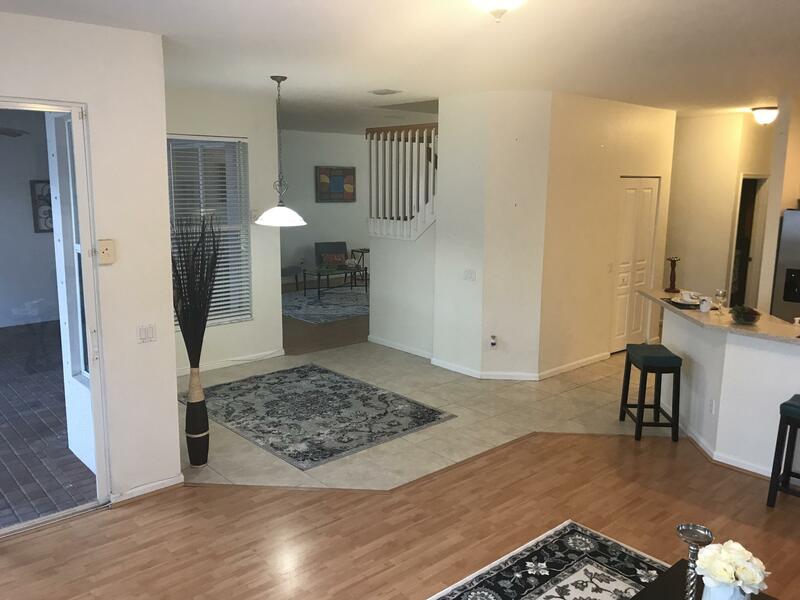 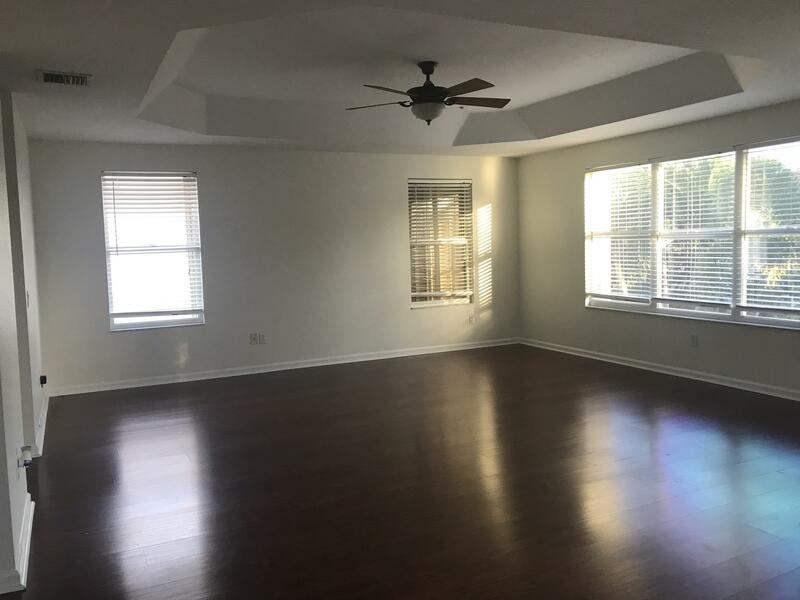 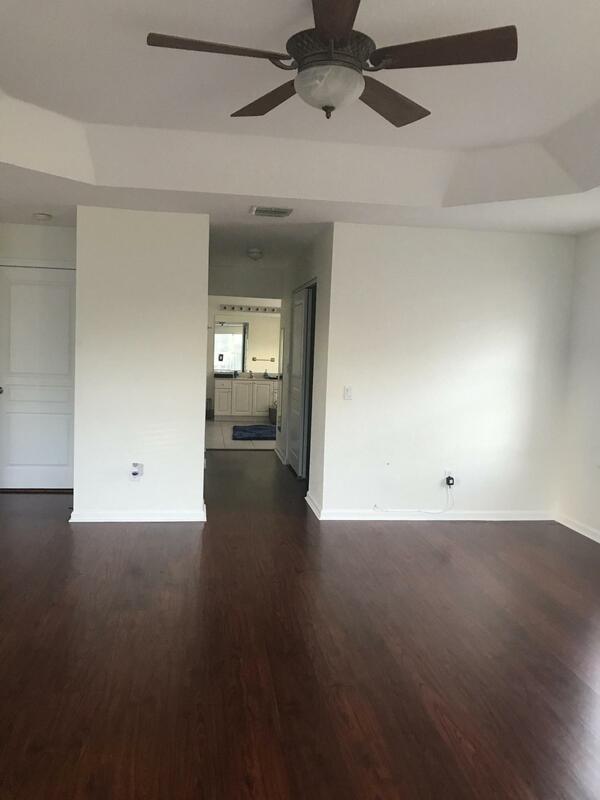 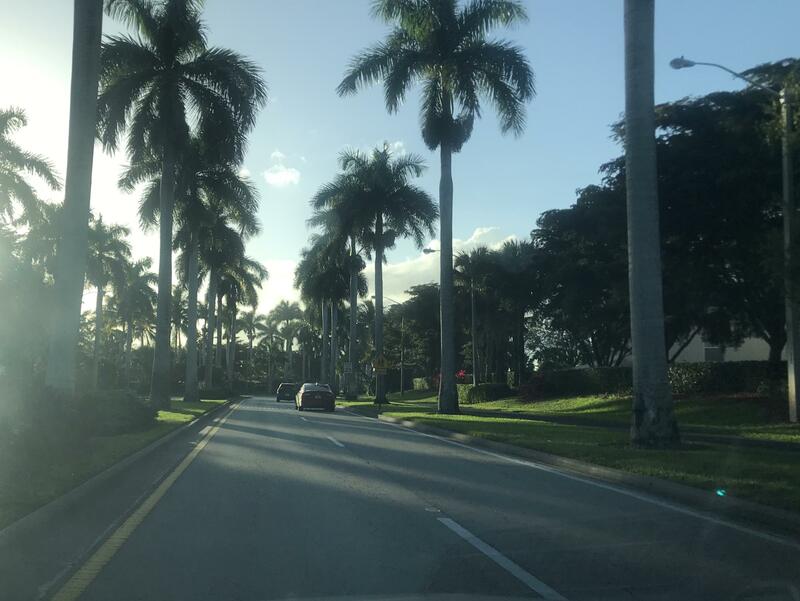 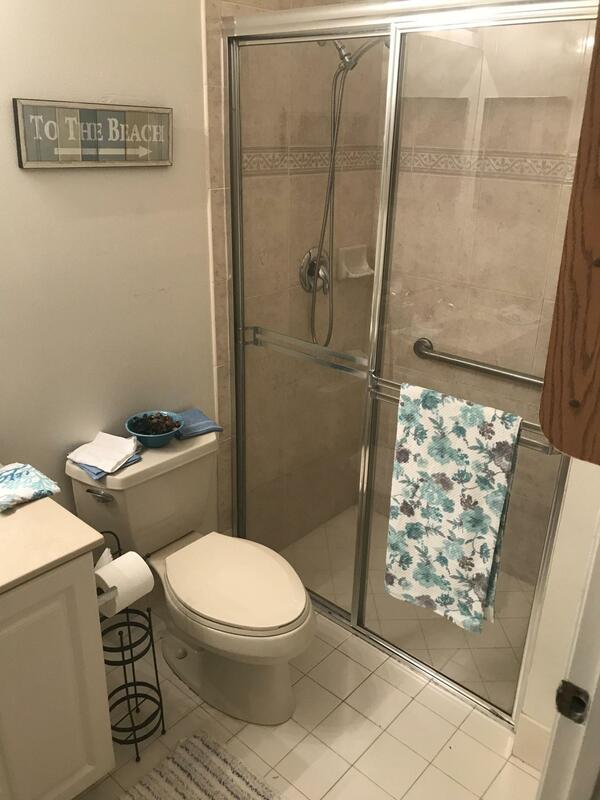 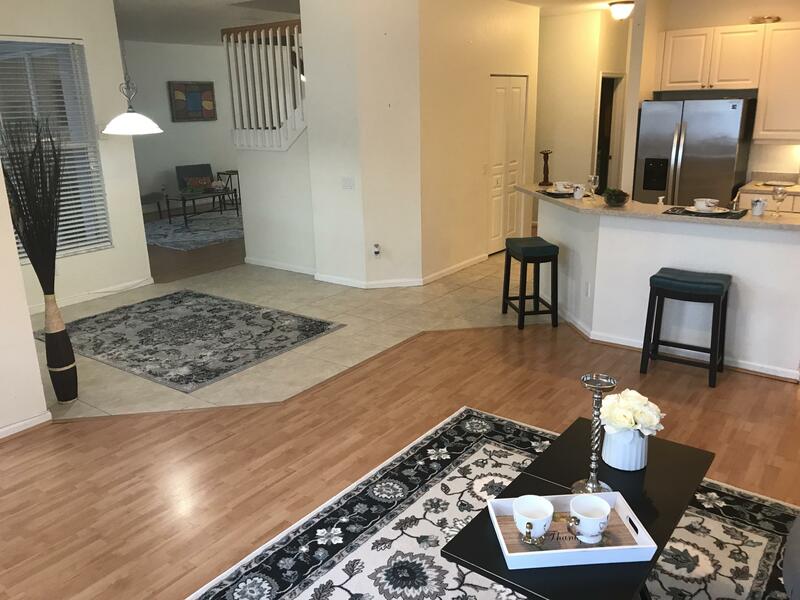 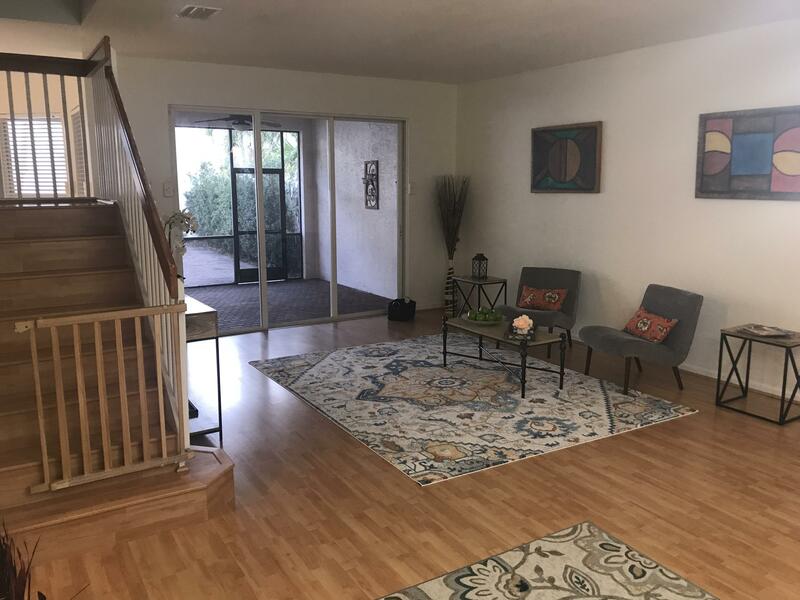 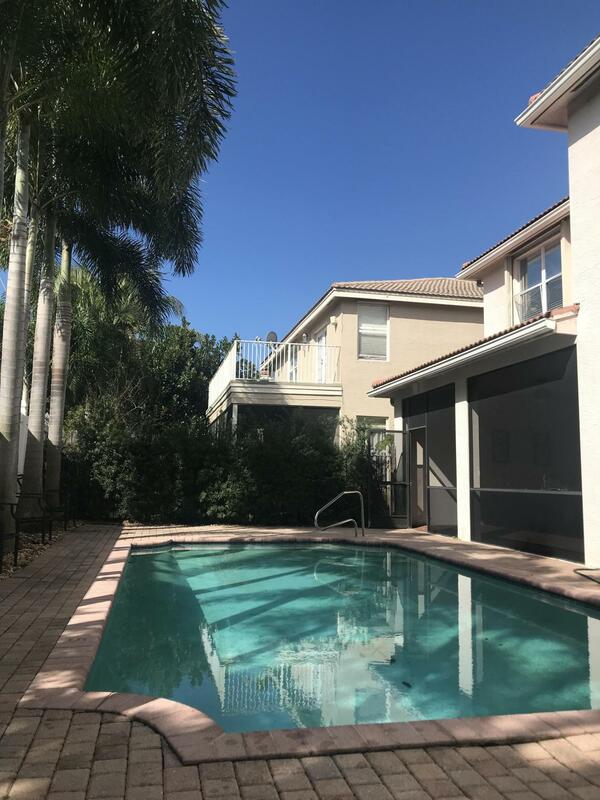 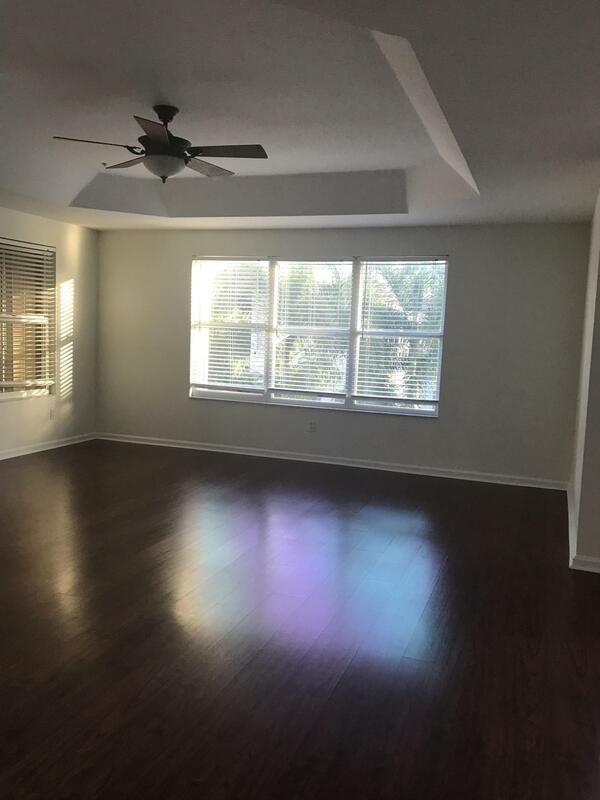 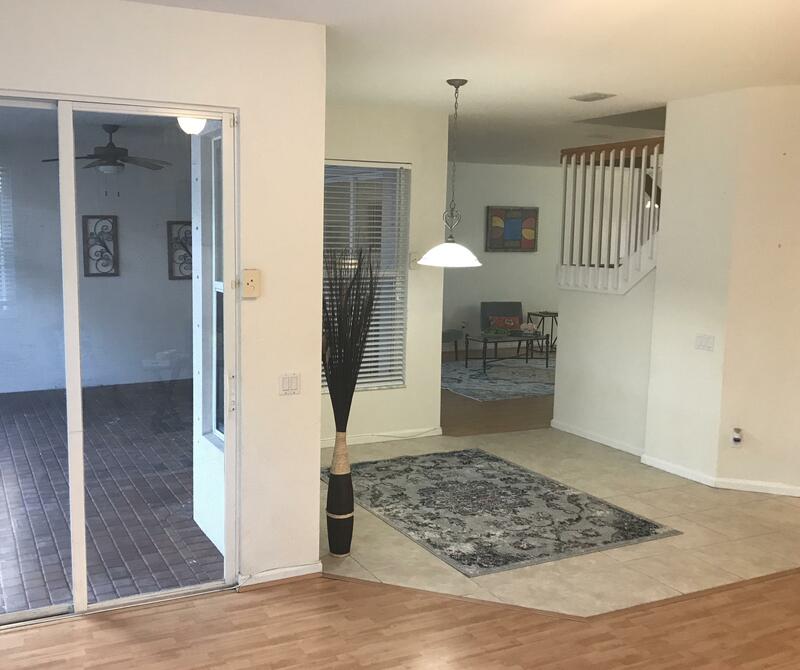 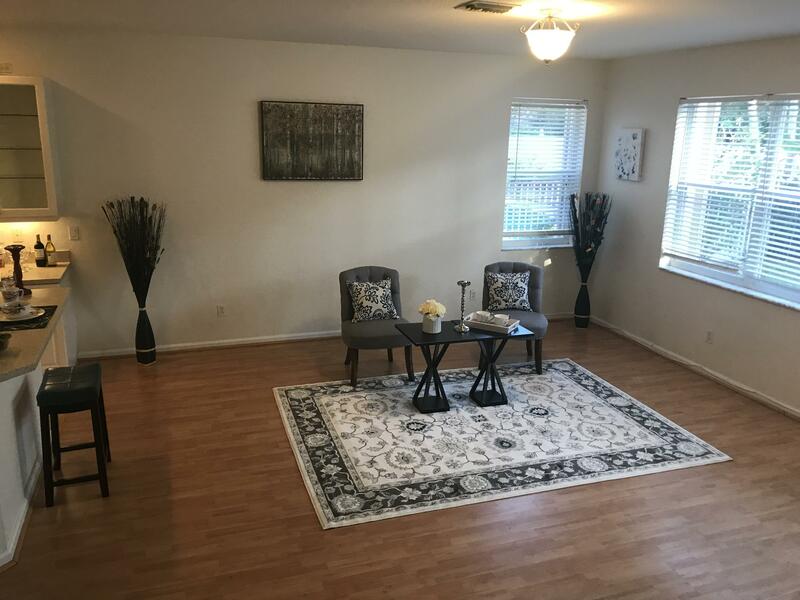 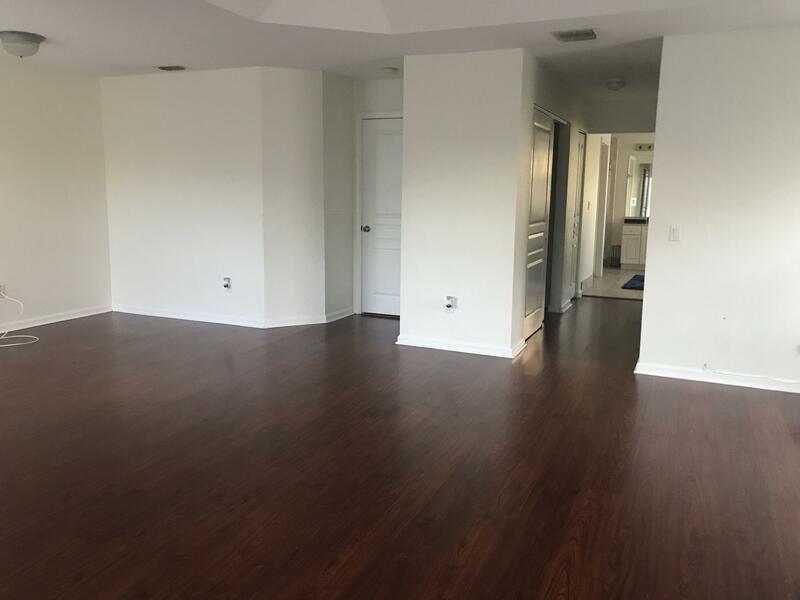 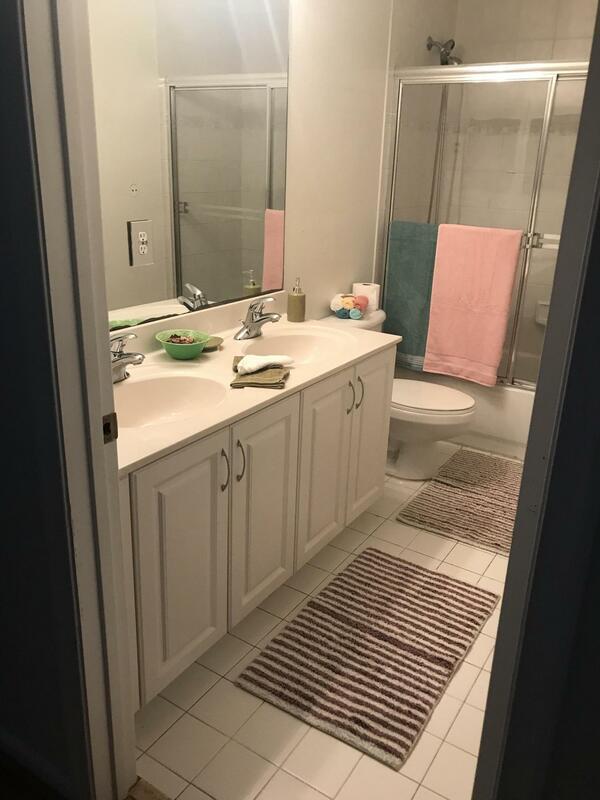 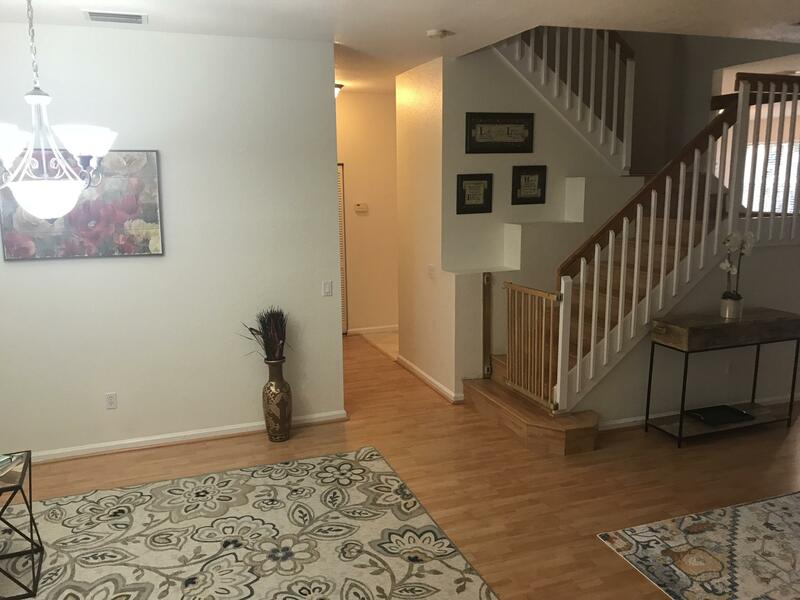 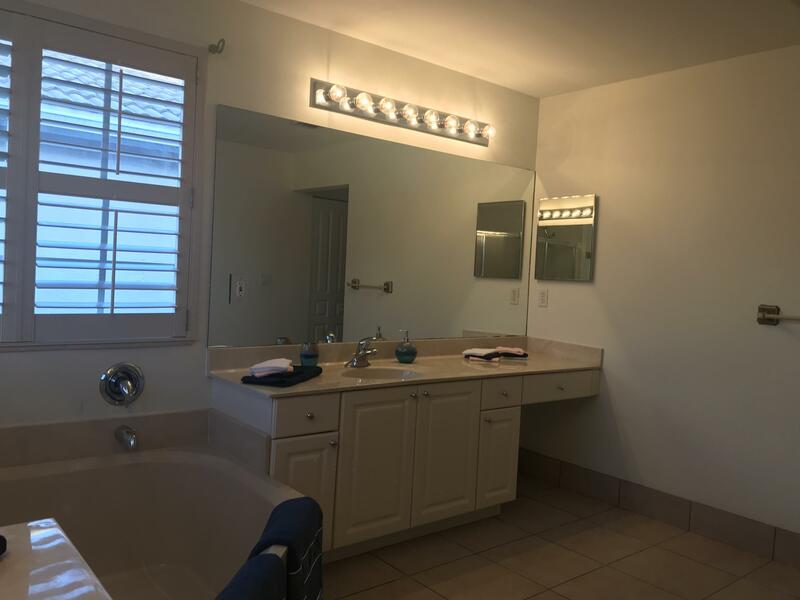 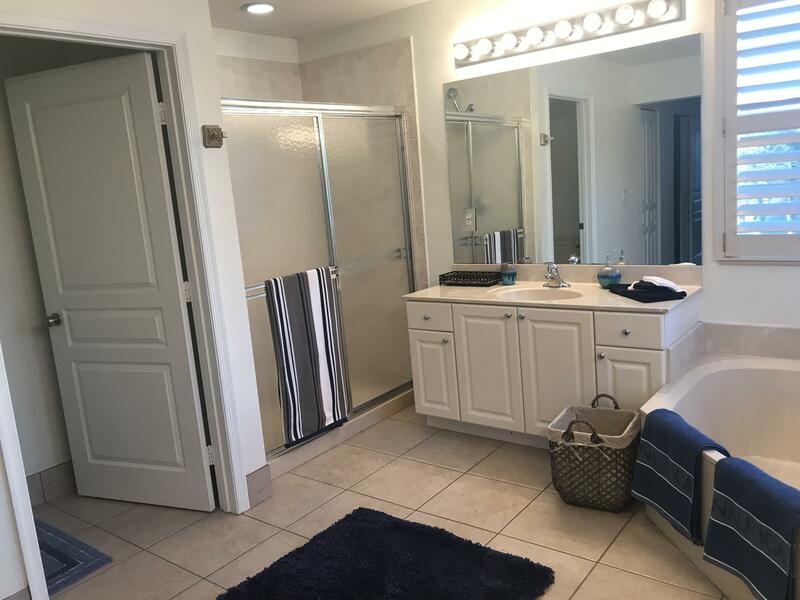 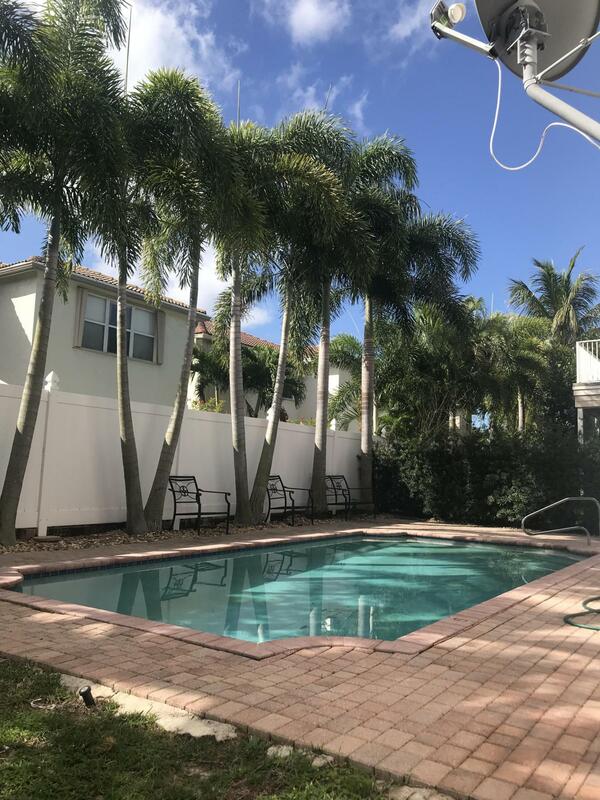 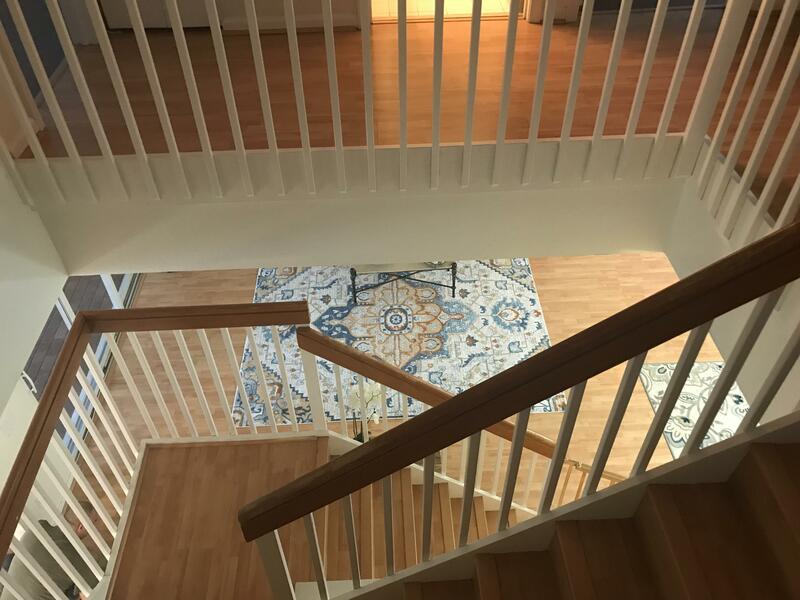 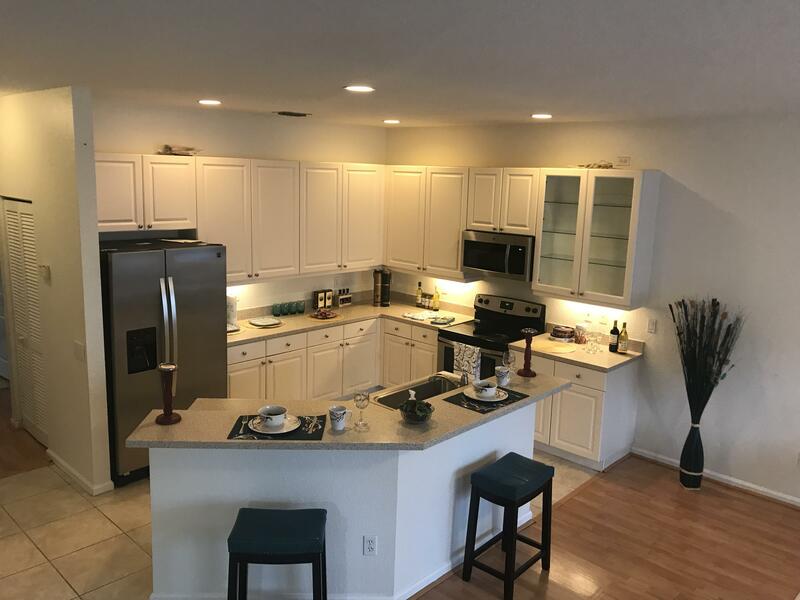 Close to the beach all shopping and entertainment , close to I95 and Turnpike Features includes large kitchen, pantry, tile / laminate flooring, dual sink master bath, 3 car garage . 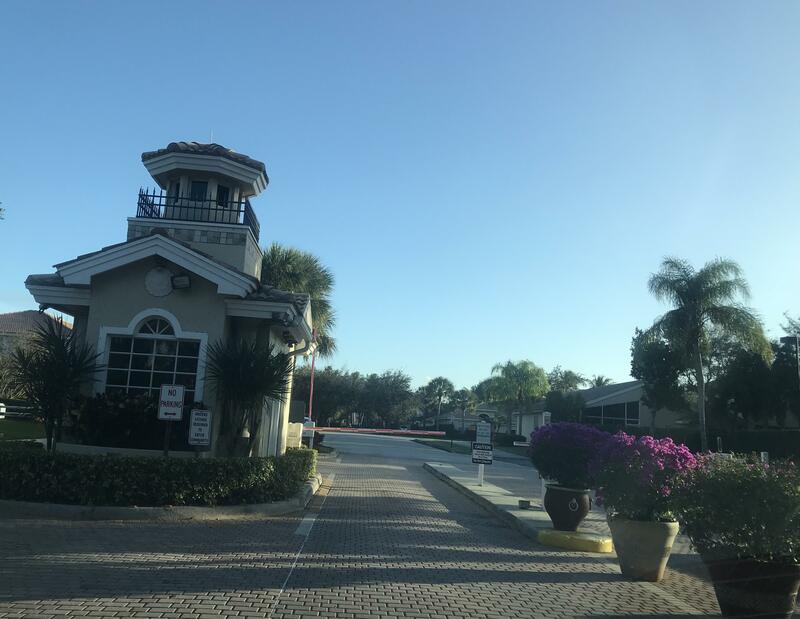 Low HOA includes security, cable, alarm monitoring, & common areas. 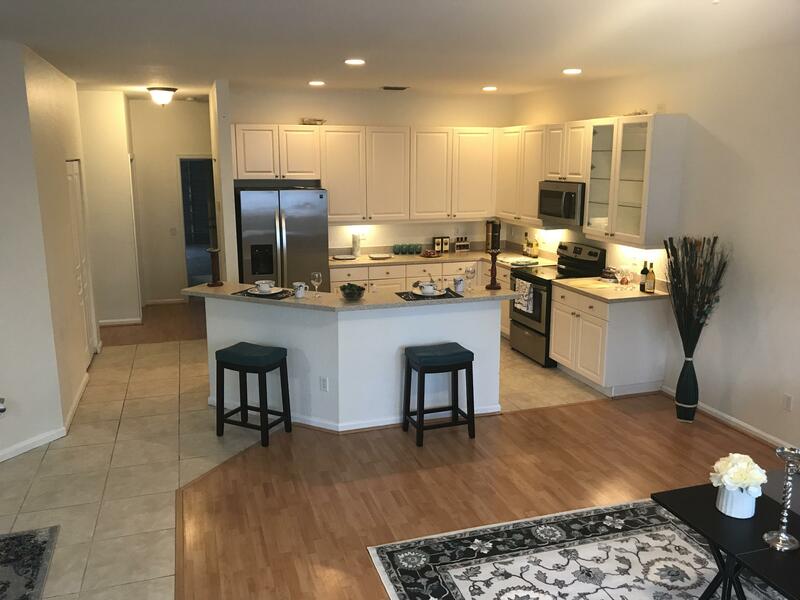 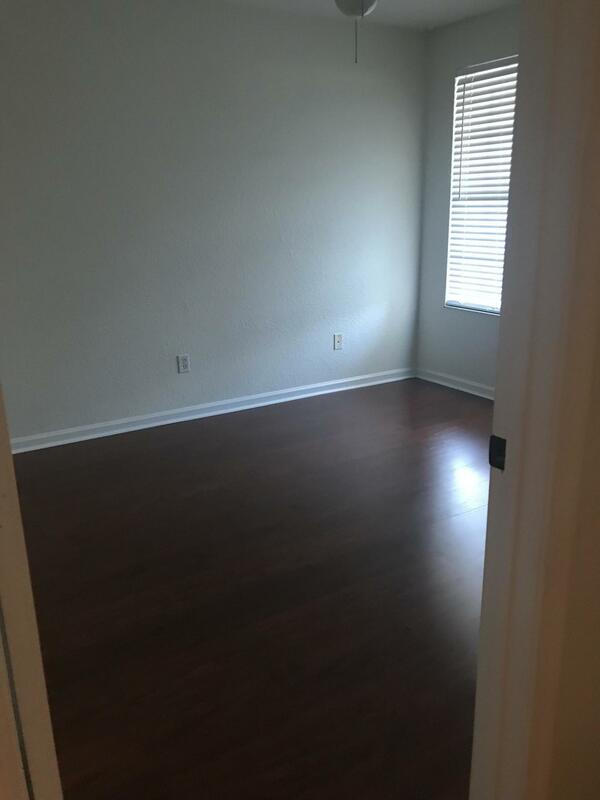 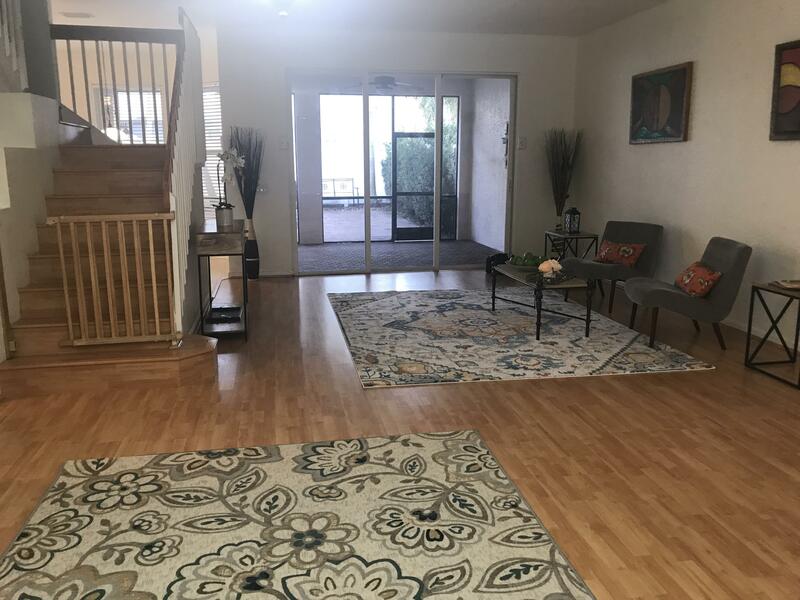 This is an all age pet friendly community with man gate and on site security, close to schools, shopping, & restaurants. 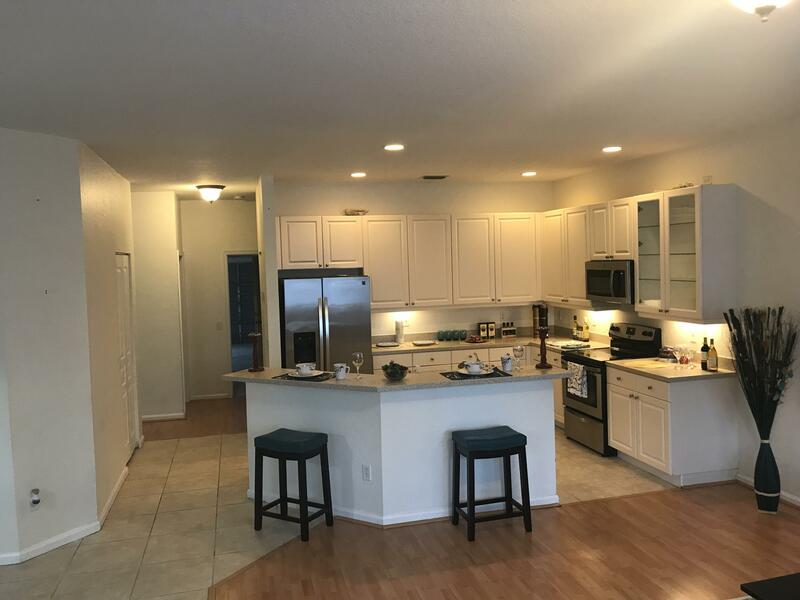 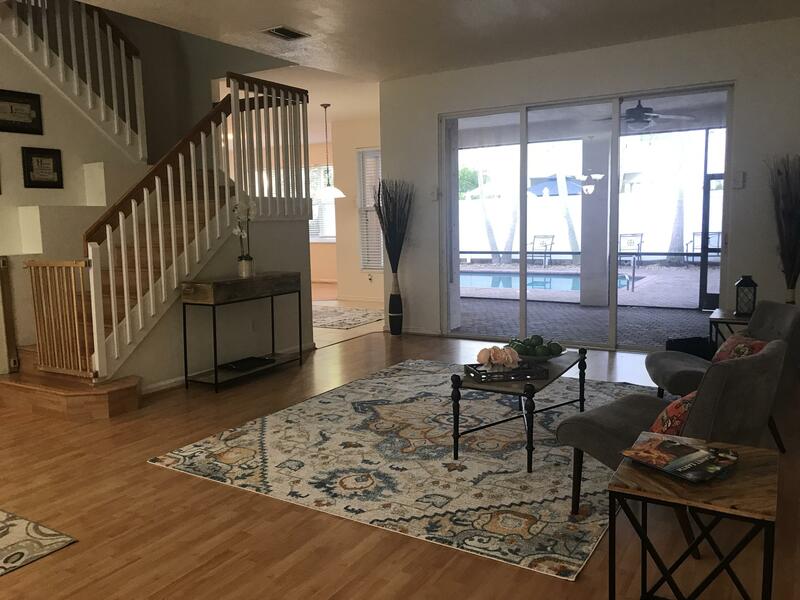 Appraised at $390,000Back on the market due to buyers financing.Priced lower then all the comps.No rentals for the first two years of ownership.